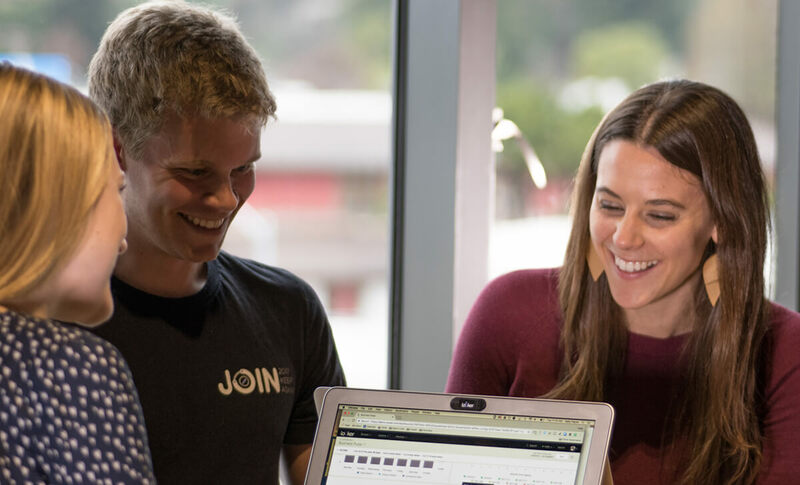 From technology certifications to co-marketing initiatives, partnering with Looker allows you to build data-driven companies worldwide. The Looker Data Platform is flexible and offers a wide range of possibilities for partners. Consulting and complementary technology partners can leverage the platform to differentiate their offerings and build integrated solutions using Looker Blocks™, workflows, data actions or custom apps. 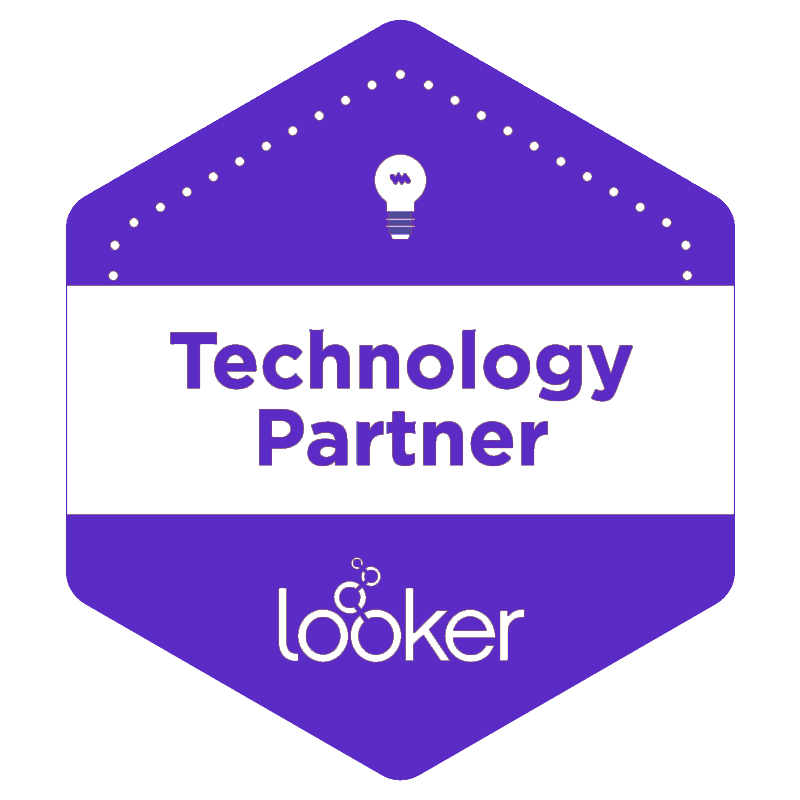 The Looker Data Platform easily leverages and integrates partner technology to create powerful data and analytics solutions for customers. The flexibility of the Looker Data Platform creates a myriad of revenue generating opportunities for partners and we are ready to support you with our comprehensive partner program. 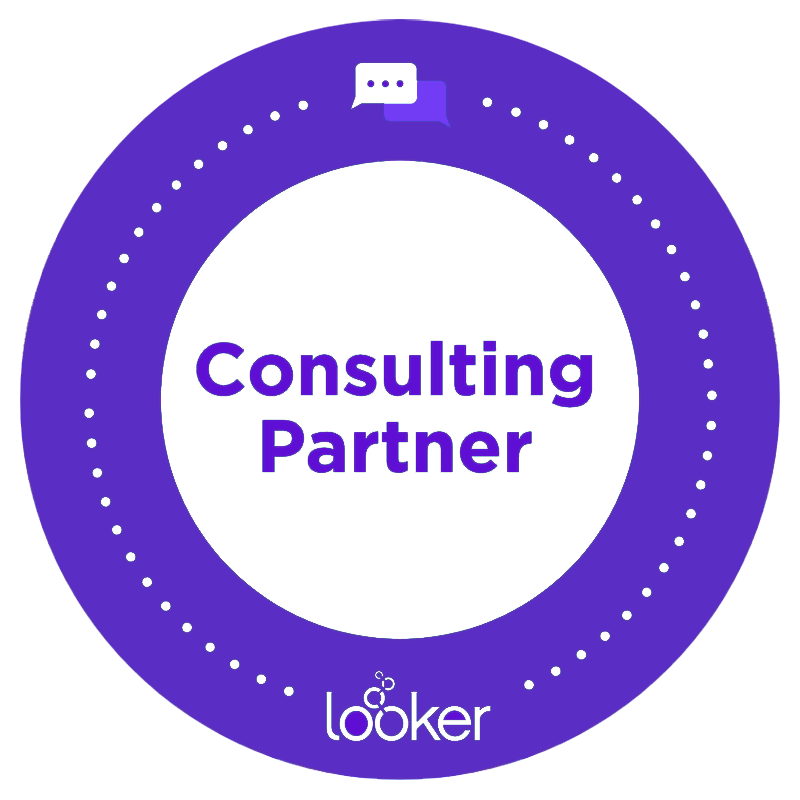 The Looker partner ecosystem is one of the core tenets of our corporate go-to-market strategy and our sales organization extensively leverages our partners to drive business. Technology Partners are software providers that can integrate seamlessly with the Looker Data Platform or deliver value-added solutions to our customers. Looker partners with leading consulting and systems integration service organizations that help our customers design, implement, and maintain a modern data architecture and analytics environment.